Give yourself a little breather with these tips. 1. Do a quick trip to the spa. Survived a tough day filled with deadly deadlines at work? You deserve a reward—a.k.a. a massage! Visit nearby spas and wellness centers for a 30-minute head or back massage to relieve your stress. If you don't have the budget or time for a quick spa session, grab a good book instead! 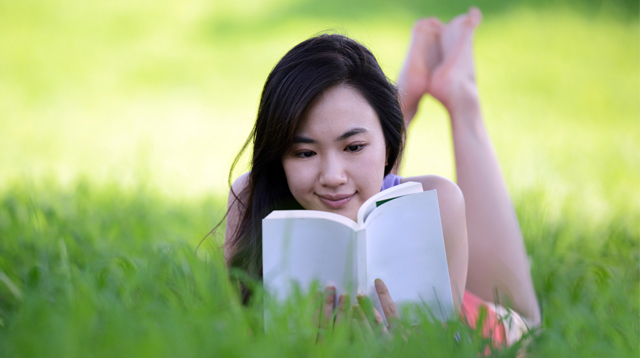 Reading a few pages of an engrossing novel helps you boost your memory and reduce stress even during your break time. Too swamped with work to have a long rest? Quick stretching exercises can help improve your posture and blood circulation, even if it's just as simple as standing up from your office chair or walking around for a minute. You don't have to down a whole gallon of water to stay hydrated. 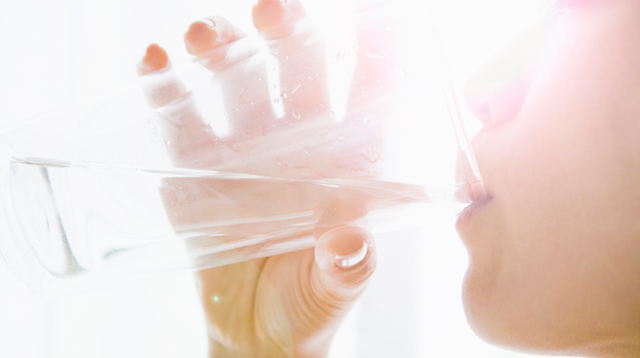 Studies show that even a few sips of H20 every 15 minutes can do the trick! 5. Watch an episode of your favorite show. Walking helps reduce stress and muscle pains because it helps circulate blood in your system. While you're at it, refill your water bottle or do a quick break! 7. Buy yourself something small. Whether it's a new bag or new bling, treating yourself once in a while will definitely give you that needed dose of endorphins. 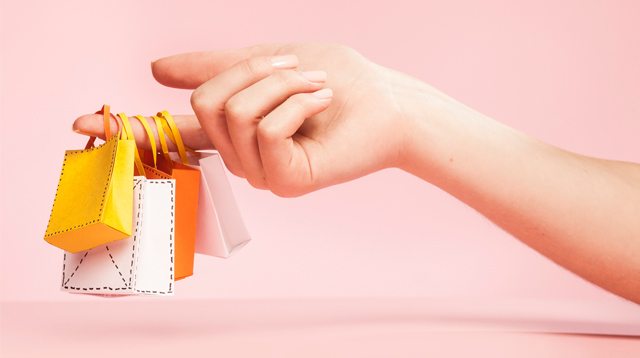 Shopping reminds you that you are worthy of these little bits of happiness— especially with the back-breaking work that you do on a daily basis! 8. Grab your favorite snack. Another way to keep yourself happy even during break time is to grab a pack of your favorite snack. 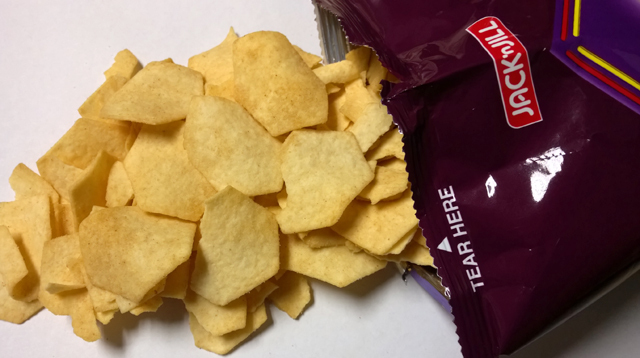 Make break time your Piattos Time by enjoying a bag by yourself or with a friend! Remember, you can do much better at work if you are happy, well-snacked, less stressed, and recharged.